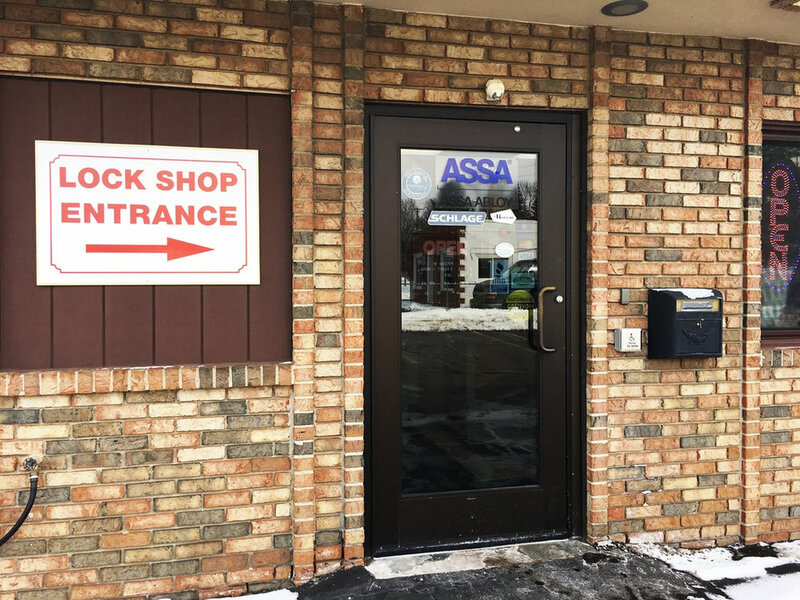 Town Locksmith is a Full Service Locksmith, Access Control, and Security Door Hardware Installation Company located in Plymouth Michigan. Contact us today to get started on your FREE quote! 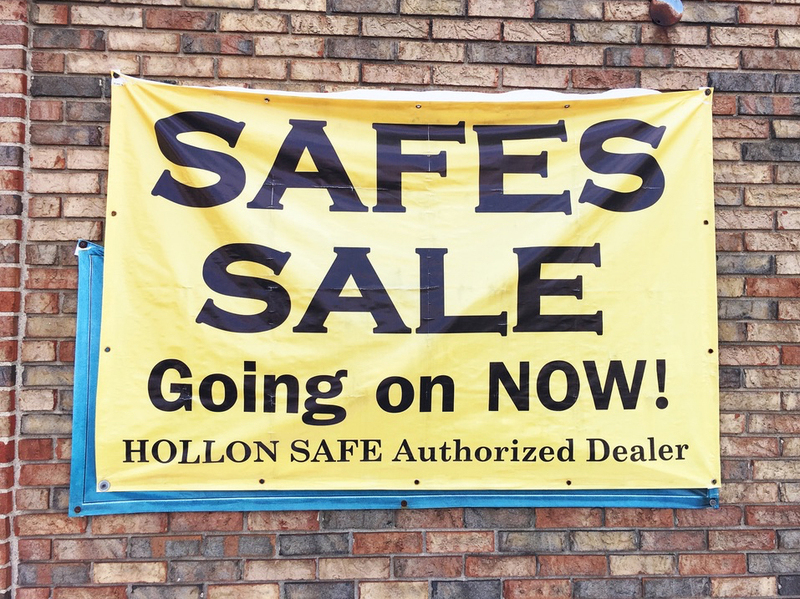 Town Locksmith has been in the same location in Downtown Plymouth for over 40 years. With 4 full time service vehicles to serve our local community and surrounding cities and 4 full time bonded and insured technicians with a combined experience of 75 years in the industry. We are dedicated to providing our customers with the latest hardware and services to meet today’s commercial, industrial, residential and automotive demands. 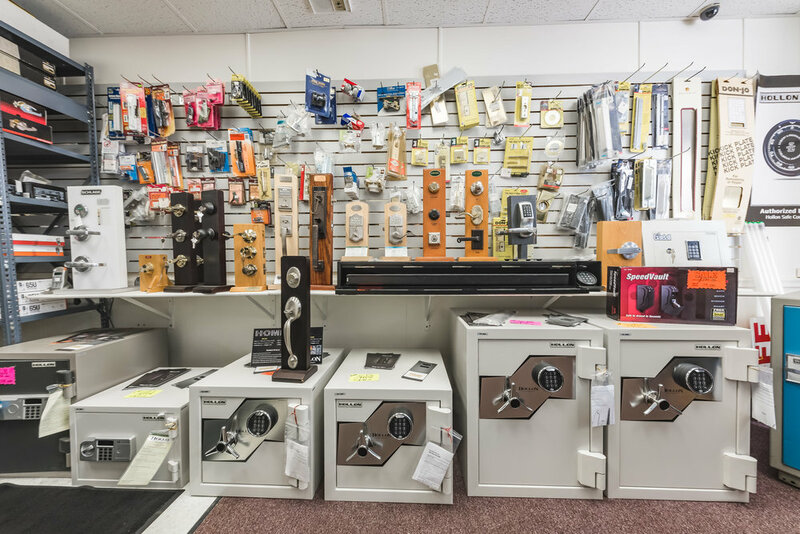 Our shop is stocked with many different kinds of keys, locks, safes, door hardware and more so stop in today or call to speak with one of our trained professionals.